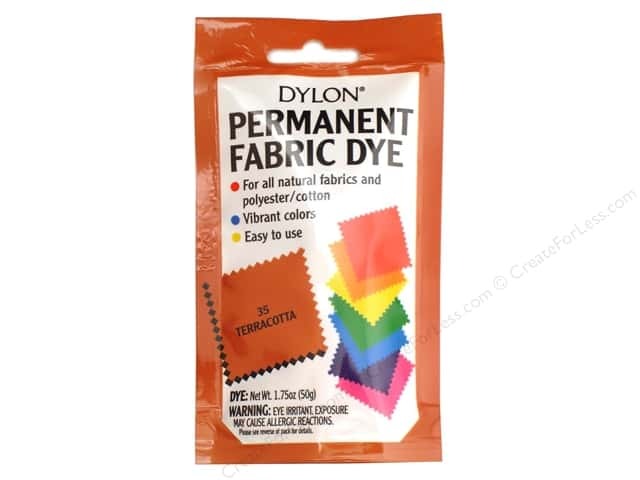 Description: Dylon Permanent Fabric Dye is a permanent dye that gives vibrant colors that won't run or wash out. 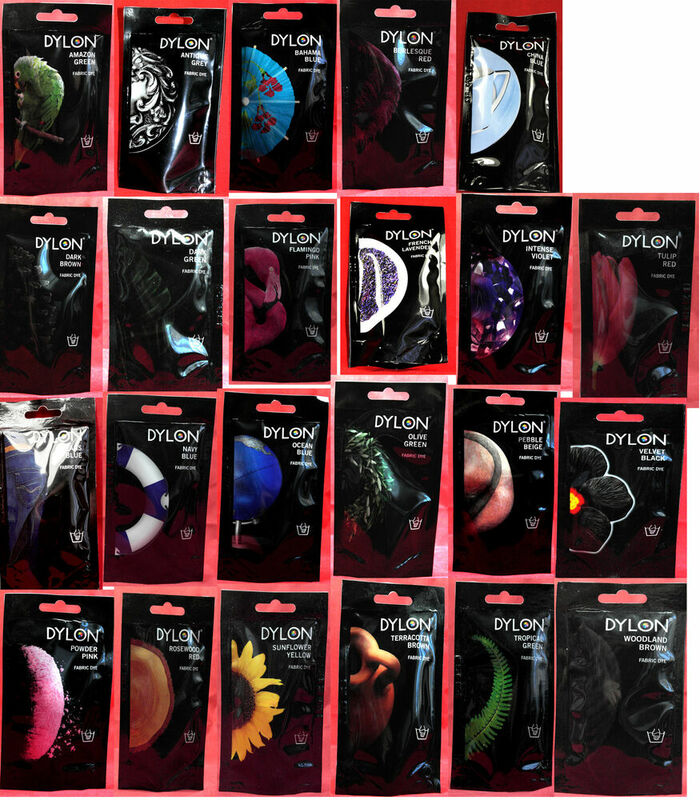 Specially designed for hand dying in warm water straight from the tap. 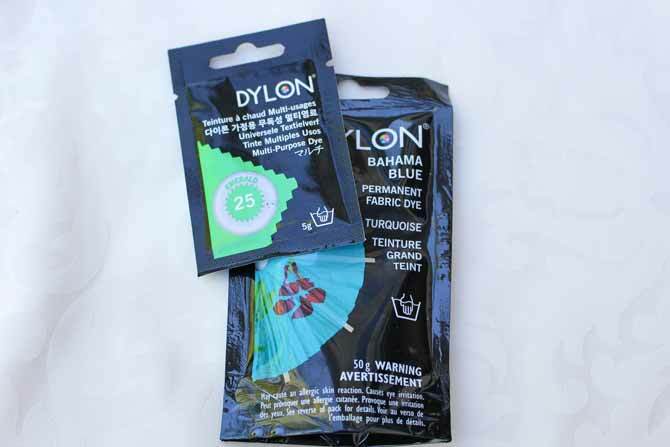 DYLON Permanent Fabric Dyes for hand use are perfectly suited for batik, shibori and ombre dip dyeing of cotton, linen, wool and silk.